Gampi is a traditional Japanese tissue. Sometimes called the ‘King of Paper’ as it is regarded by some as being the strongest and most beautiful paper. 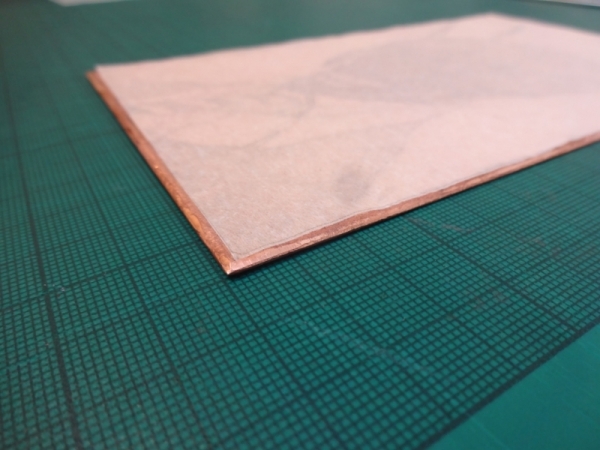 It is very thin, has a silk like texture and is used to repair old Japanese works on paper. Gampi is widely used in Japanese etching and was favoured by Rembrandt for its sensitivity to detail. This class will be teaching the use of Gampi over the whole plate. Due to its delicate nature it can pick up really fine texture and detail. 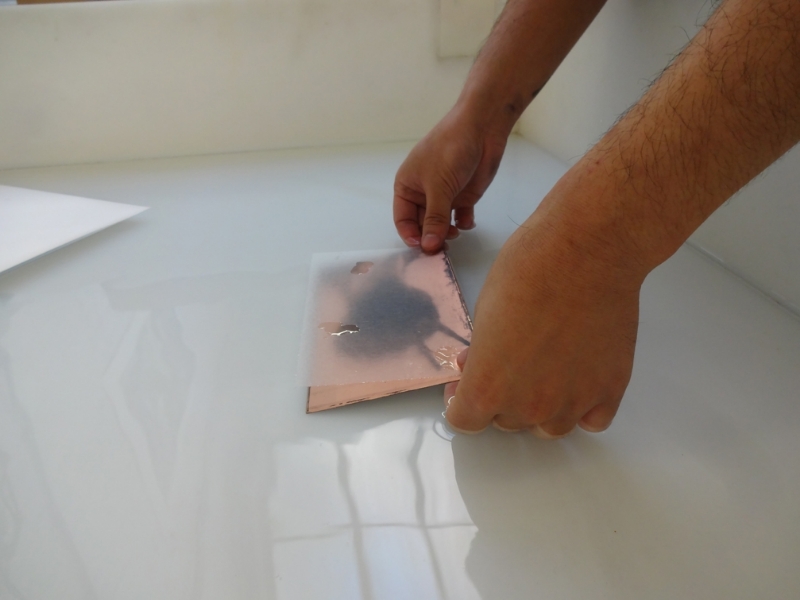 There will not be enough time in the workshop to prepare and etch a plate. However, pre-prepared plates will be available for use at the class. If you prefer, you may bring a plate of your own for printing with instead. Please bring a pre-prepared plate no larger than A5. 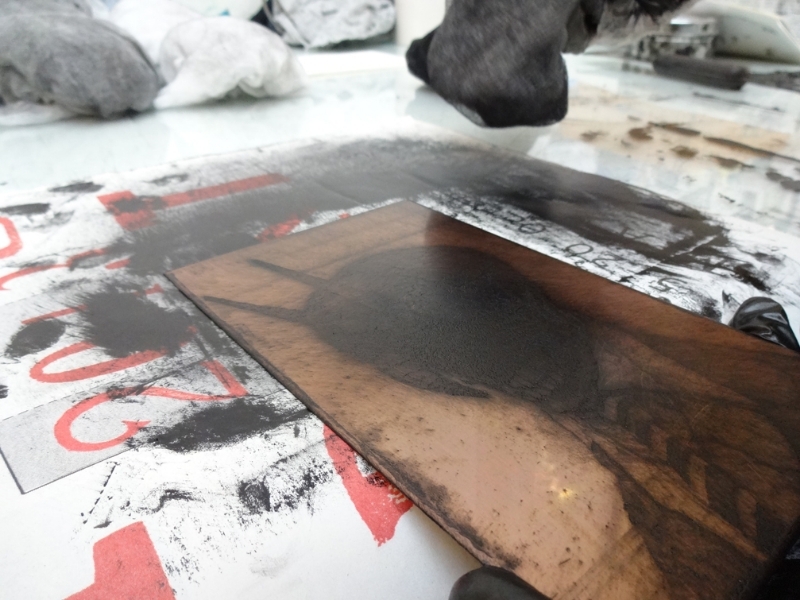 This workshop is suitable for those with previous experience of intaglio techniques. Toshihiko specialises in copper etching. Toshihiko graduated from the Tokyo National University of Fine Arts in 2000. 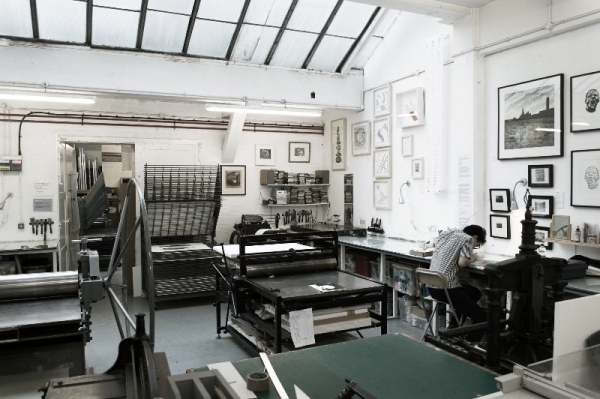 Since then he has been heavily involved in printmaking and has won several awards including a scholarship from the Japanese government to further his artist practice overseas. 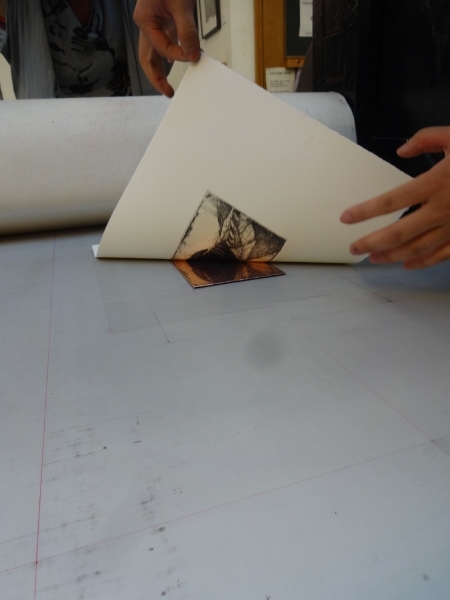 Toshihiko has been a resident at ELP since January and has completed various incredibly detailed etchings. His work is currently on show at ELP studio. As this a master workshop, it is open to members only.